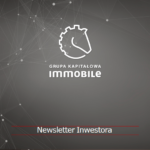 Beautiful housing estates in great locations – about the results and prospects of the Group’s developer sector | Blog Grupy Kapitałowej IMMOBILE S.A.
Sharp increase in developing – from 6 to 30 million, in comparison to the previous year is an impressive result. What is the reason for this? The handover of the first stage of the biggest developer project in Bydgoszcz – Platanowy Park – resulted in income increasing 5 times. It included two buildings of 148 flats in total, which we handed over for use at the end of 2017. Products of total net value amounting to PLN 41 million were sold to this day, which amounts to 79% of the expected income. Their biggest part was entered into books in the last, record-level year. As such, we cannot expect that this result will be repeated in the second half of the year, but we still should end 2018 with a very satisfying result. Why there is a decision on dividing the project into stages? Platanowy Park is a multi-functional housing estate located on a parcel with an area of 10 hectares. 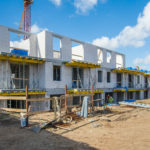 Within this housing estate, more than 1,000 flats will be built, so it is natural that works will be divided into stages adjusted to the capacity of the local market. 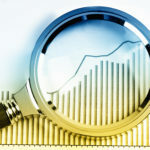 It allows to plan the budget and human resources more effectively. 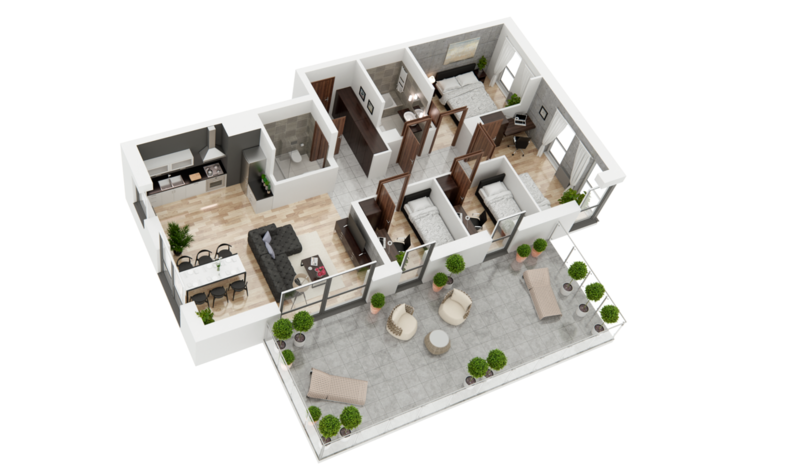 We also separate stages that have other functions than residential – also office or service buildings will be built as part of the investment. It is natural to separate these works because of their different nature, costs and requirements. We are currently executing residential stage II, which we plan to complete in 2020. 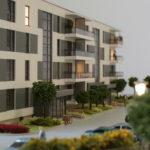 This model is so successful that a decision was made to conduct another investment divided into stages – Osiedle Uniwersyteckie, which is to be carried out in the Fordon district of Bydgoszcz. Precisely. The next big parcel belonging to the Group is a next big project. 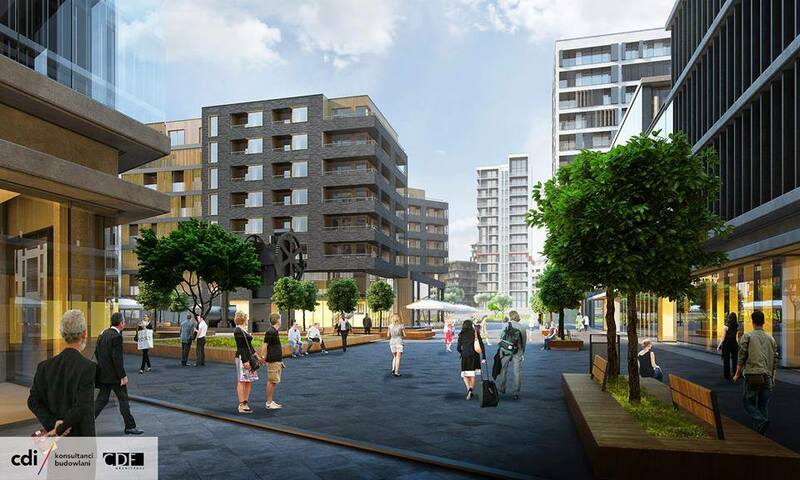 600 flats in 15 buildings are going to be built in Osiedle Uniwersyteckie. Permits for construction of three residential buildings with 108 flats in total and with usable floor space of 4,431, 36 individual garages integrated into the buildings and 72 external parking places were obtained. The execution of the first stage is planned for the period from the fourth quarter of 2018 to fourth quarter of 2019. Does the company also have plans concerning further investments? The Group’s nearest plans, after the hotel investment at ul. Bernandyńska is completed, also entail changing the function of the real property located in Bydgoszcz at ul. Modrzewiowa from a hotel one into a residential one. 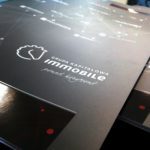 Additionally, talks about next location in Bydgoszcz are being carried out. 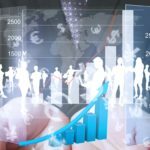 What are the prospects for developer market in our country? We currently may notice a boom on residential housing market in Poland. Demand was bigger than supply and sales results were at a record level last year. Big demand was accompanied by efficient work of developers. And price rise, which does not end in the current year. As arises from reports, August was yet another month in row when prices rose. As far as prospects are concerned, we still see a big percentage of purchases made with cash, growing popularity of purchasing flats for investment purposes and general economic prosperity – average pay is growing, labour market is stabilising, emigration from the country is decreasing, and at the same time more and more immigrants from the east enter our market. What does the situation look like locally? 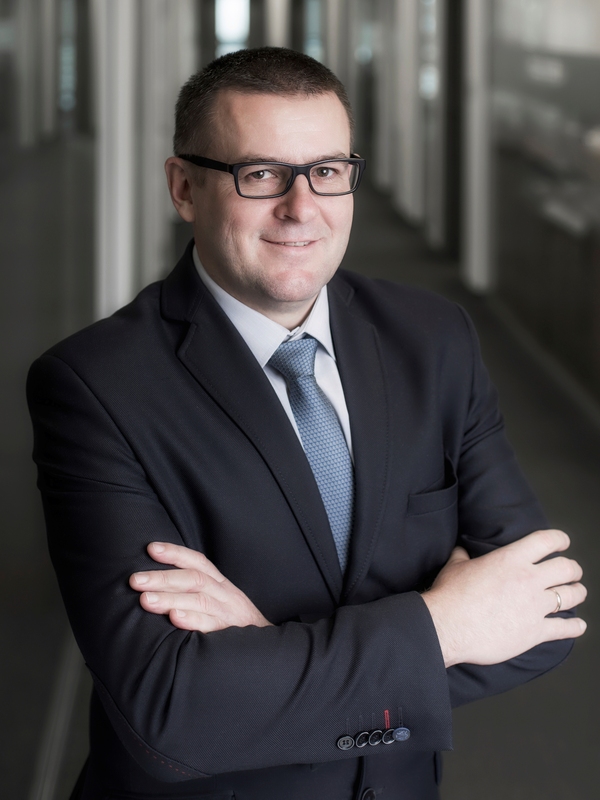 We now mainly operate on the Bydgoszcz market, where during merely a few years we have achieved a dominant position, gaining recognisability and trust among customers. Bydgoszcz still has a big potential. 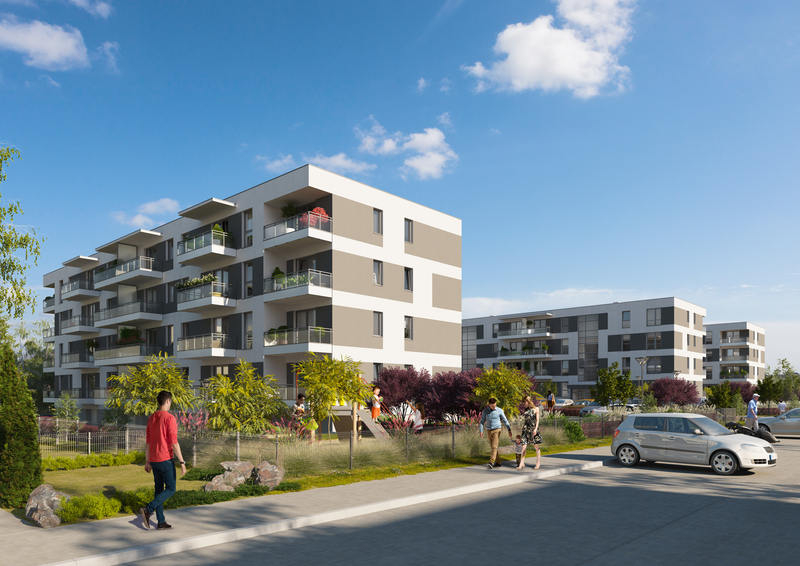 In accordance with the “Prospects for multi-family and single-family construction in Bydgoszcz” study issued by the Municipal Urban Planning Office, the city will need approx. 3,525 m2 of residential space within next 30 years, but the possibility of building construction within a developed functional and spatial structure of the city amount to only 240,000 m2. Outside the area of compact construction, 300,000 m2 was separated, and other premises are grounds where multi-family buildings are not willingly built due to a low level of urbanisation. We respond to this situation by providing approx. 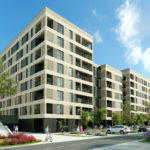 2000 flats in highly desired locations, to be built and handed over in the next decade.